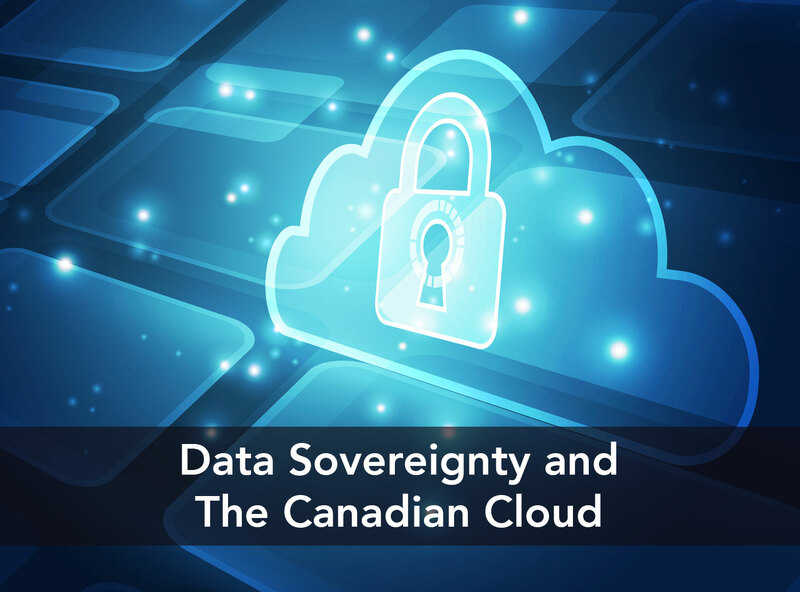 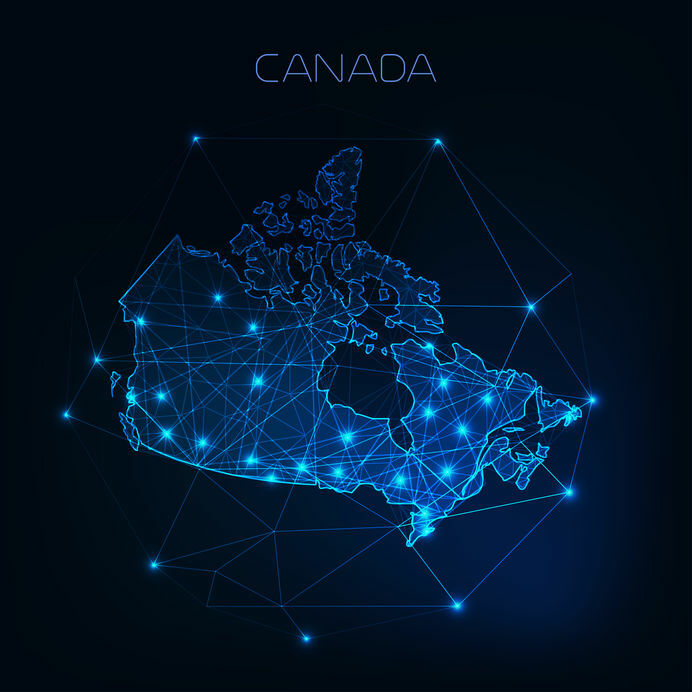 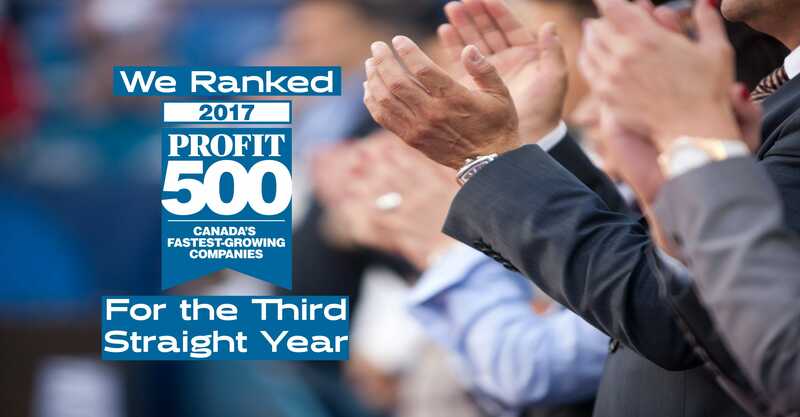 Read More about What Are Your Options When Considering Managed Cloud in Canada? 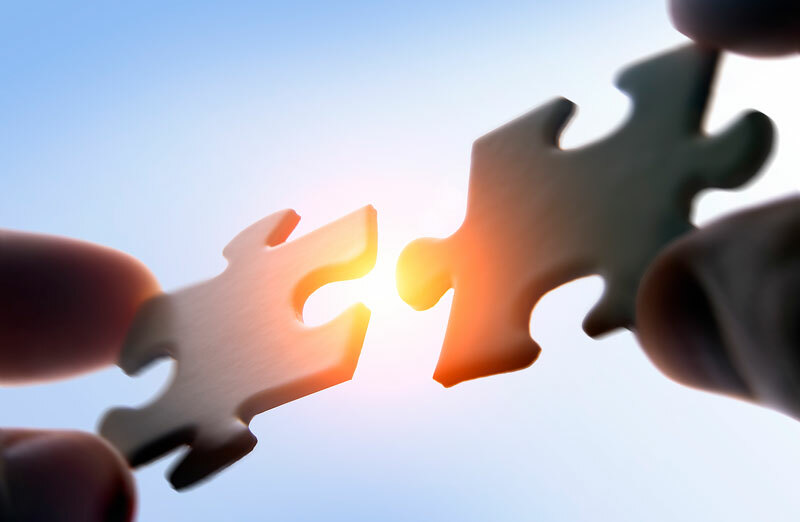 What Companies Should Partner with a Managed Hosting Provider? 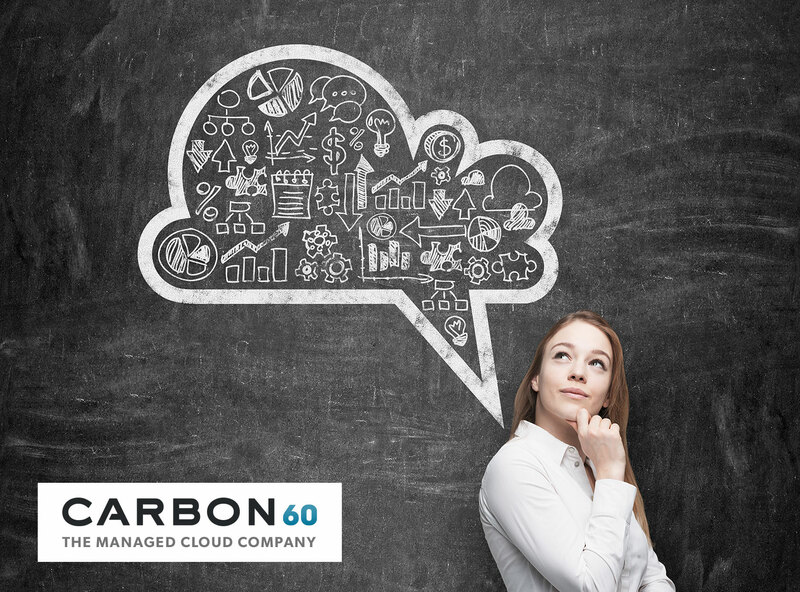 Read More about What Companies Should Partner with a Managed Hosting Provider? 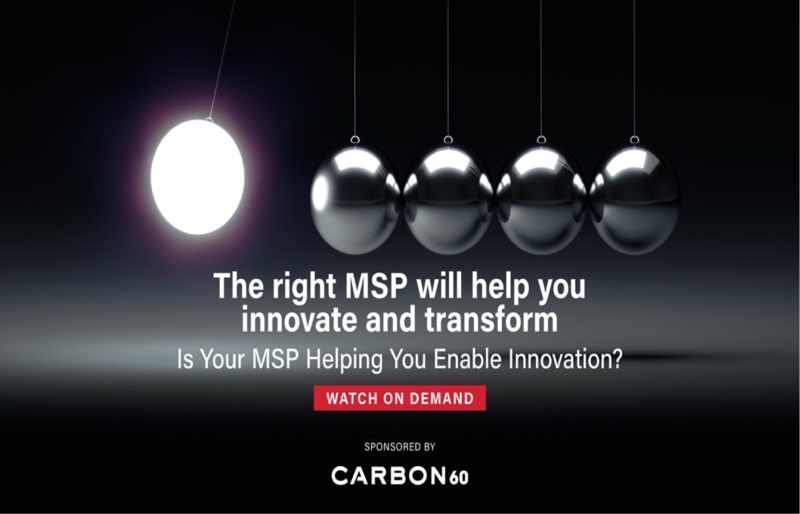 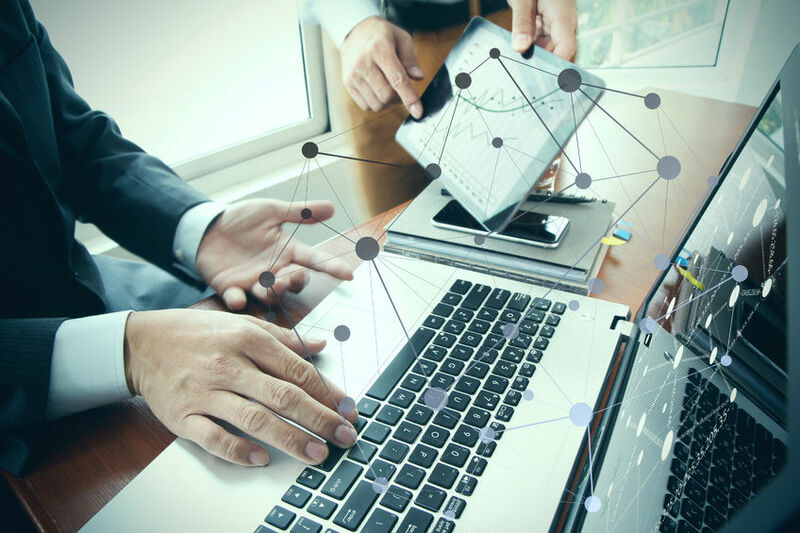 Read More about Webinar Replay: Is Your Managed Service Provider Helping You Enable Innovation? 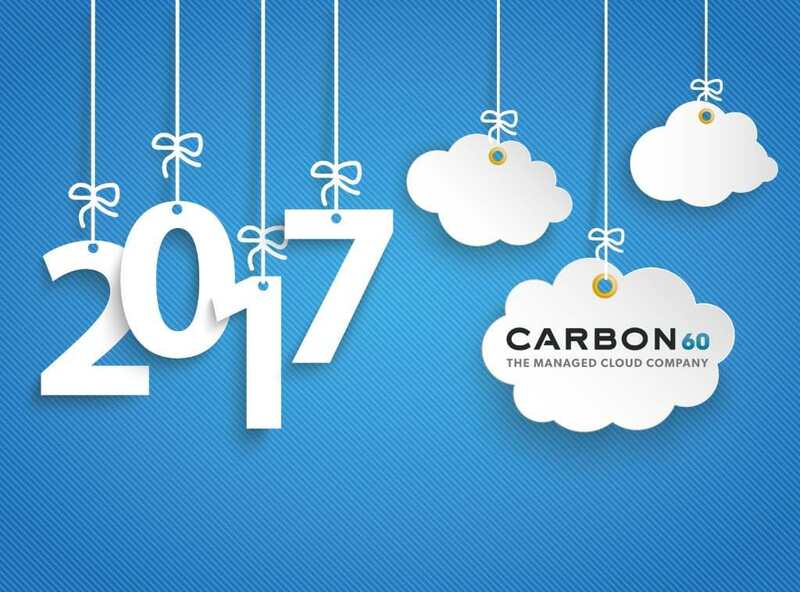 Read More about Happy Customer Experience Day! 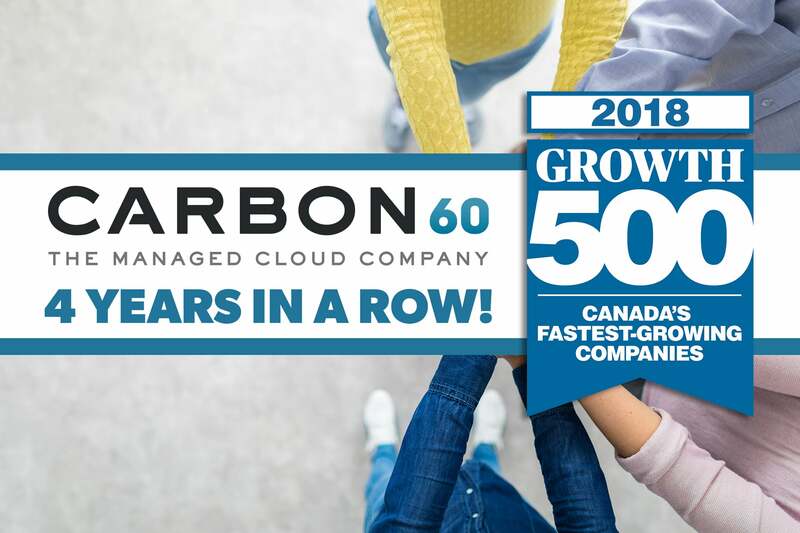 Happy CX Day from Carbon60! 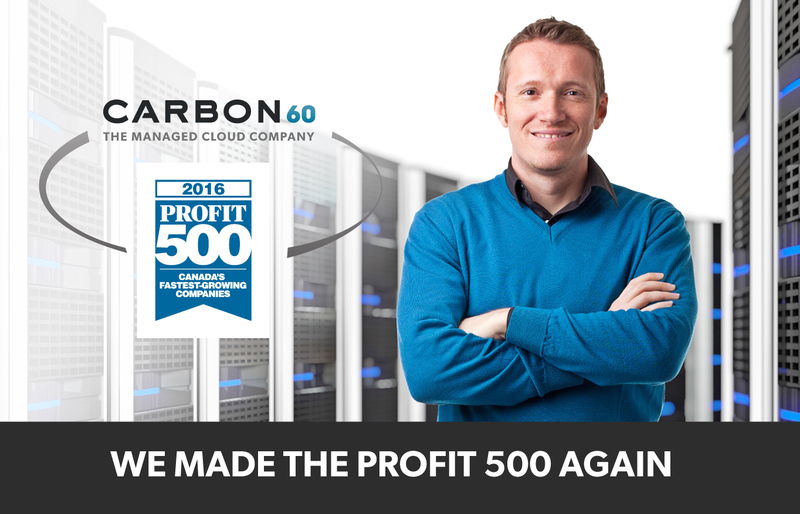 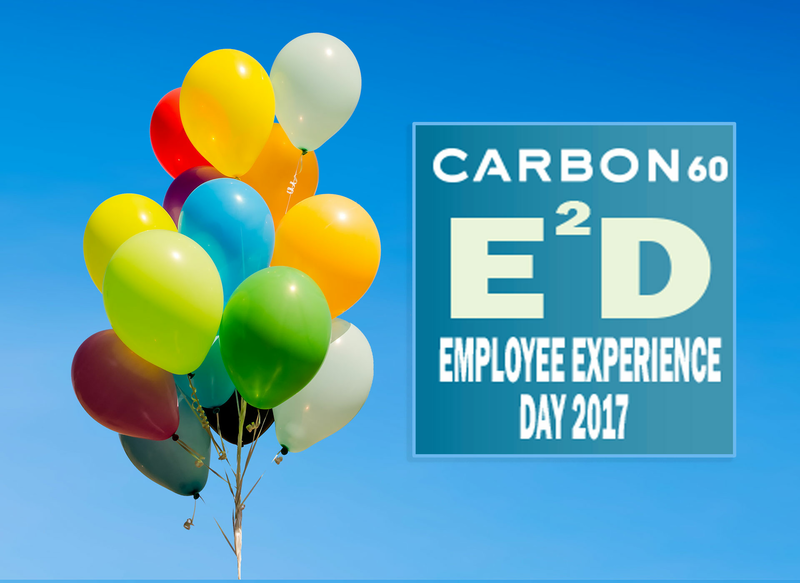 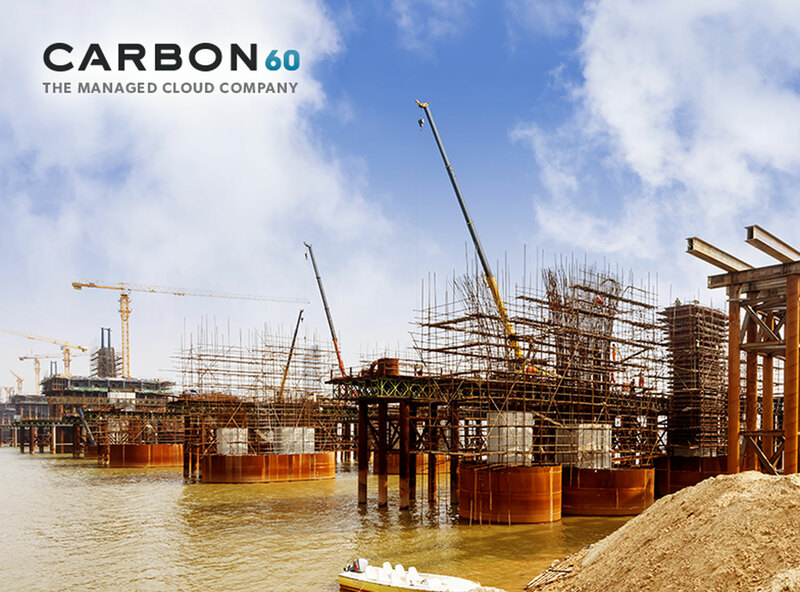 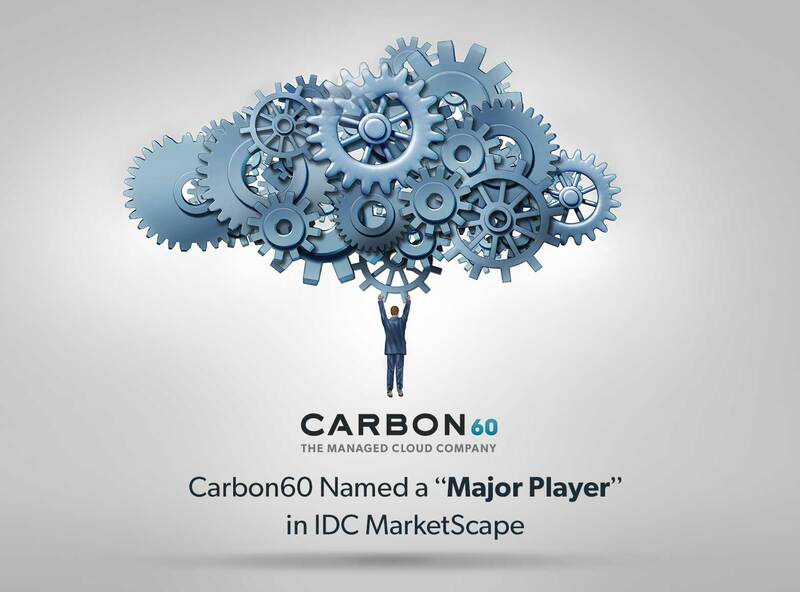 Read More about Happy CX Day from Carbon60! 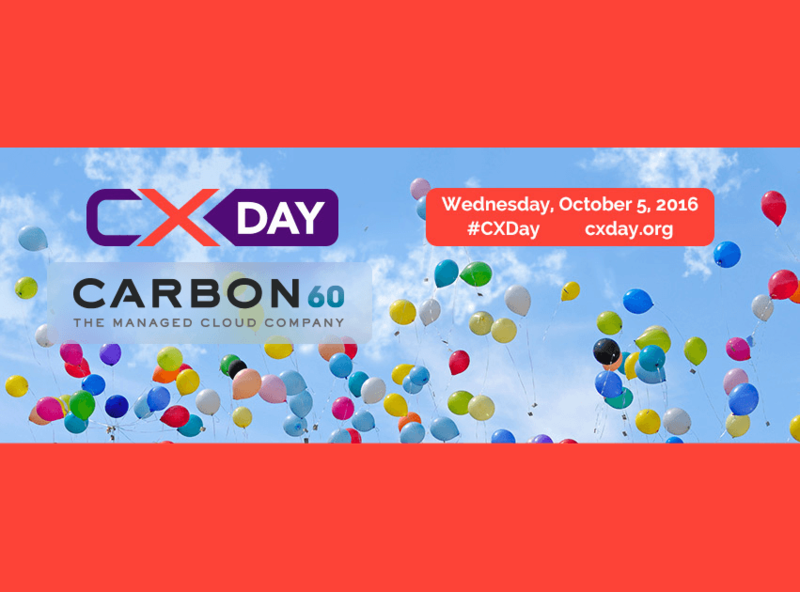 CX Day Is Just Around the Corner! 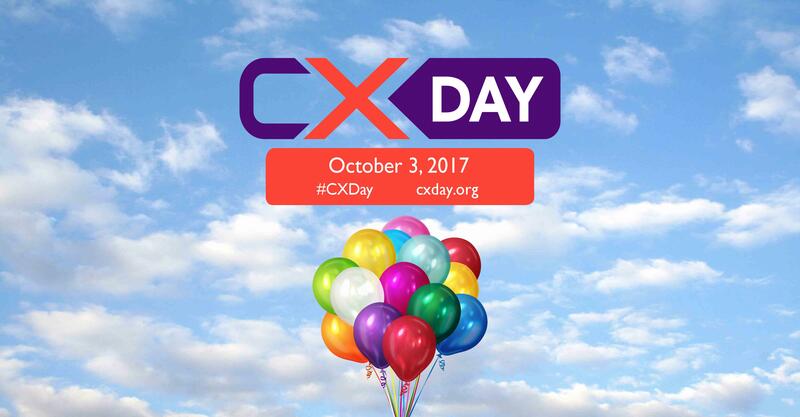 Read More about CX Day Is Just Around the Corner!